What now for Lebanon after the shock resignation of its Prime Minister Saad al-Hariri? He made the announcement on Saturday from Saudi Arabia, a close ally of the leader. Back home, Beirut’s political establishment was stunned. 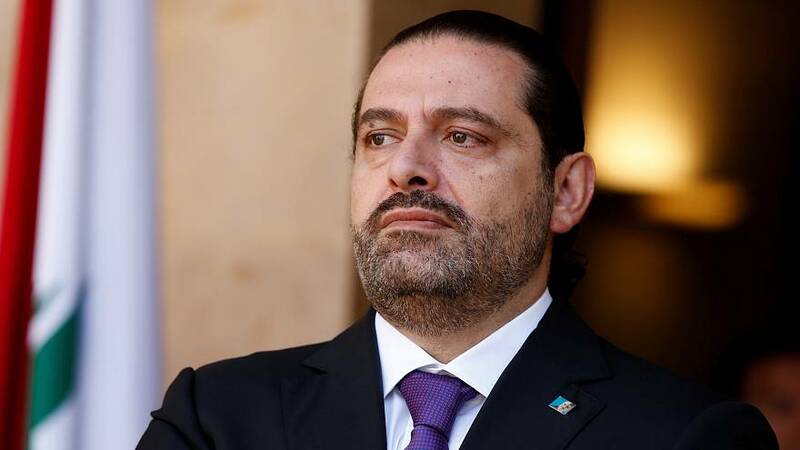 Hariri said he believed there is an assassination plot against him, accusing Iran and its Lebanese ally Hezbollah of sowing strife in the Arab world. A Saudi government minister said Hariri was in Riyadh to ensure his safety. His father, former prime minister Rafik al-Hariri, was killed in a 2005 bomb attack in Beirut. With Lebanon now facing a new political crisis, a female resident of the Lebanese capital said: ‘‘For sure, things will go from bad to worse because Hariri was helping the country greatly. As well as bringing down the coalition government, Saad’s resignation thrusts Lebanon into the front line of a regional competition between Sunni Saudi Arabia and Shi’ite Iran.